MARTÍNEZ MORENO HNOS SL, Peste oceanic, eels and squid, fillets of salt cod, pe EUROPAGES. Wholesaler for a wide variety of fish. Fresh and frozen. 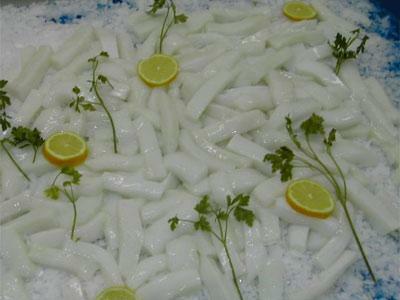 Our special cephalopod lines: cuttlefish, squid and eels. 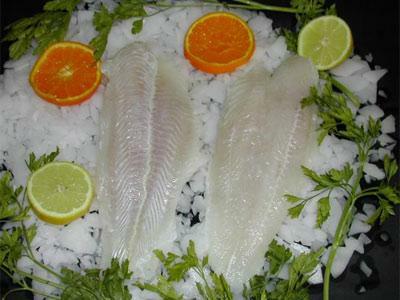 Fillets of salt cod, panga and fish burgers. 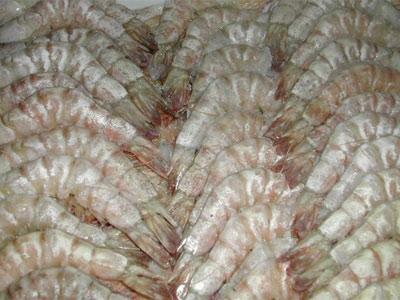 Imports, exports and sales of all types of fresh and deep-frozen fish. Our business covers markets all over the world, which enables us to offer products whose quality and price make them highly competitive. Our annual production is about two million tonnes.